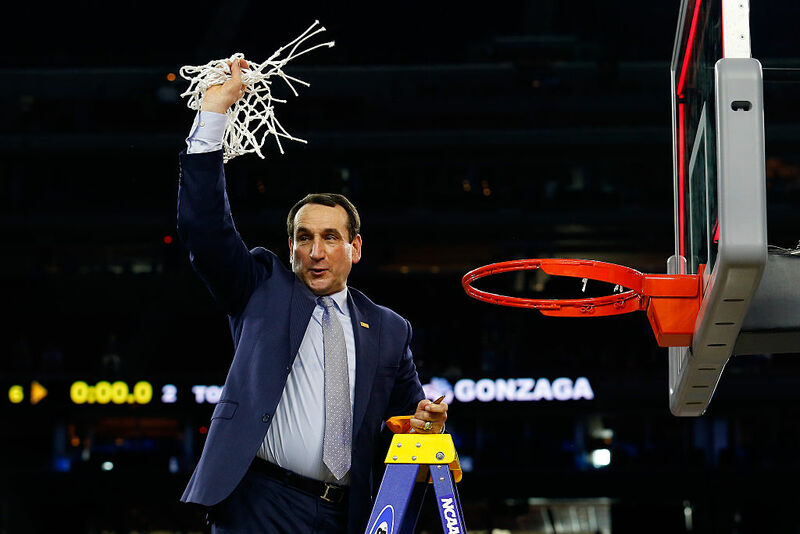 Who are the highest paid college basketball coaches? A successful college basketball program can bring millions of dollars worth of revenue to a school. Last year the University of Louisville took in more than $40 million in revenue thanks to its basketball program. Duke made close to $30 million, Arizona made $21 million, North Carolina made $19 million and Ohio State made $17 million, just to name a few. In order to have a basketball team that is highly successful both on the court and in the bank, you need spend some serious money on a great coach. The right coach will attract the top talent which in turn will make the team win games which will encourage more alumni donations, TV revenues and ticket sales. If a coach is truly great, he will inundated with NBA job offers, so colleges need to make sure their salaries are competitive. In fact, the top people on this list make more money than the majority of their NBA counterparts! So who are the highest paid college basketball coaches and what are the salaries of the rest of their colleagues?